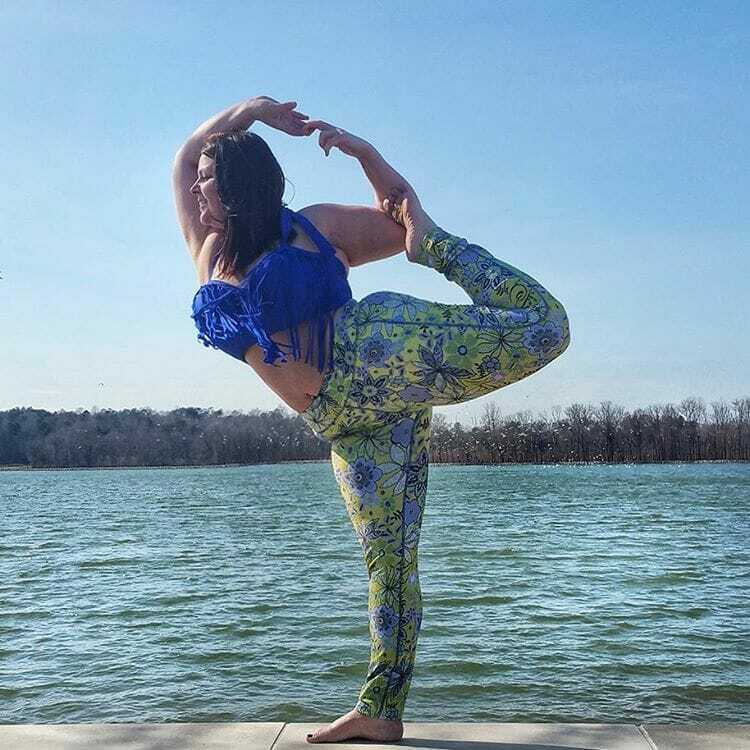 Our latest Beauty Queen feature is the lovely Brittany Danielle, also known as @crazycurvy_yoga! 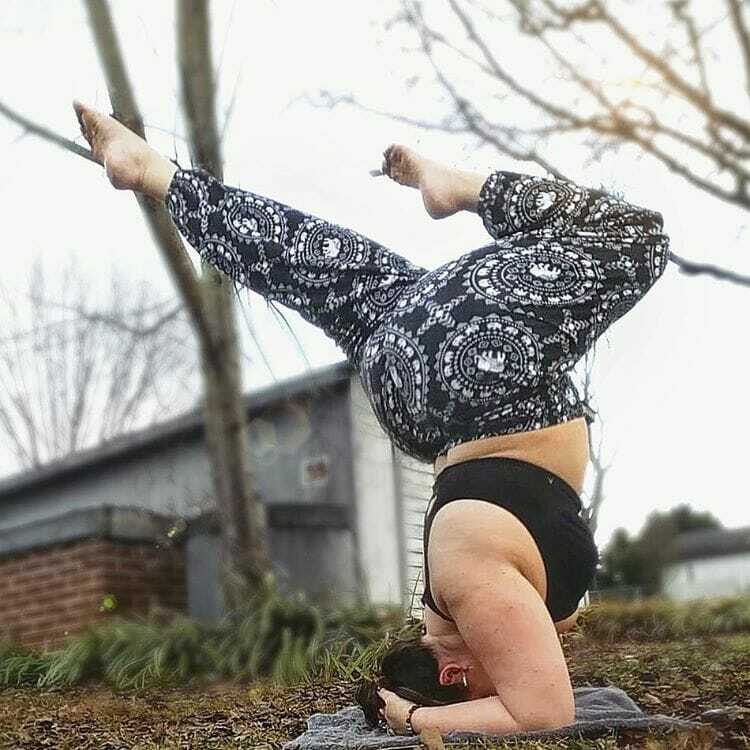 Brittany is a plus-size model, advocate for body positivity, and a registered yoga instructor living in Charlotte, NC. Brittany is a beautiful inspiration to girls everywhere – and she does everything with a smile! She encourages women from all walks of life to embrace the body that they were given and show that beauty has no size, shape or color. We should love our bodies because we only have one! As you can see, Brittany’s yoga poses are out of this world. 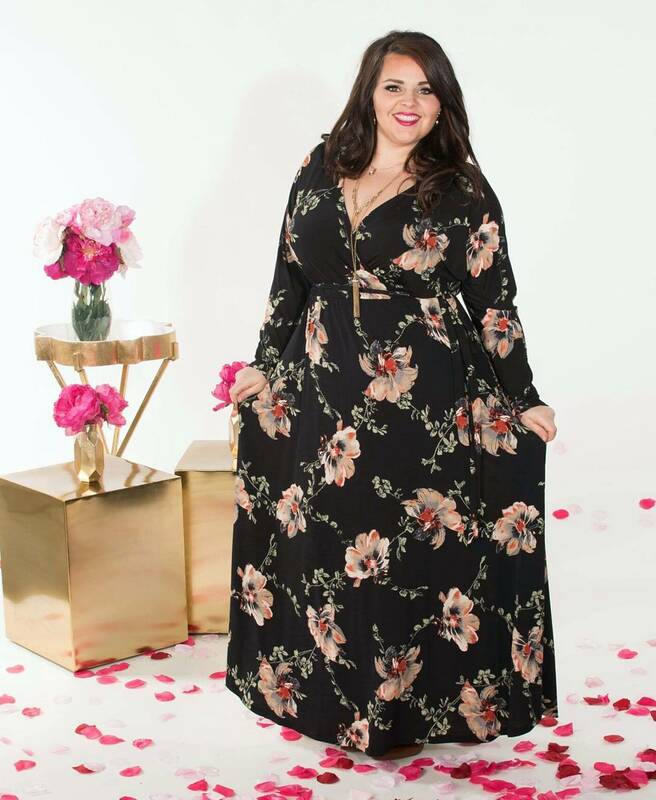 She continues to be a shining and positive beacon of light for women of all sizes. Beauty has no limit. 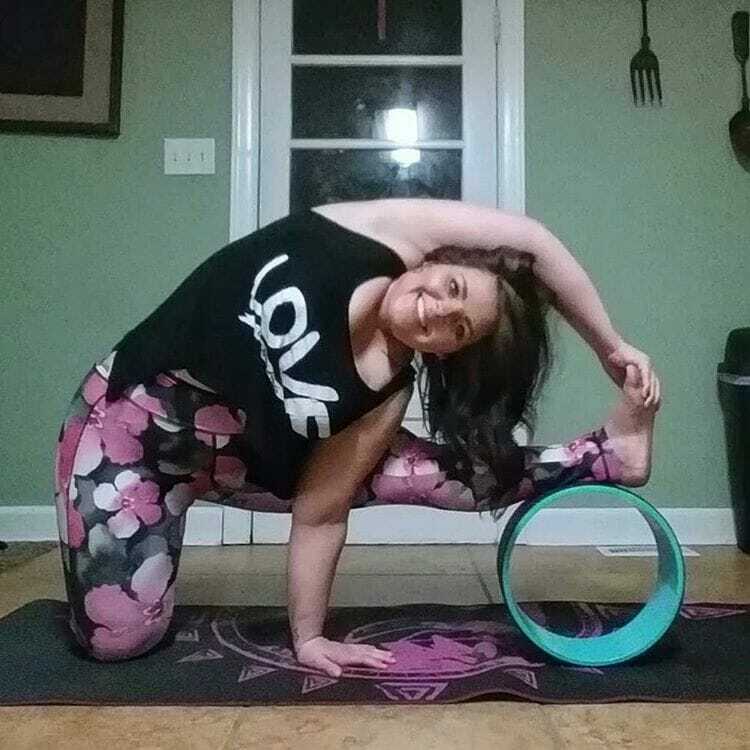 Give this gorgeous queen a follow on IG @crazycurvy_yoga!